Does your current supplier review your pallet spend over the last year, date, volume, etc to fully understand your business? Does your current supplier implement a system tailored to you so your pallet purchasing is effortless? Does your current supplier work with you to find the best practices for your company, employees and your current system? We know acquiring a new supplier doesn’t just happen. It takes work and communication. 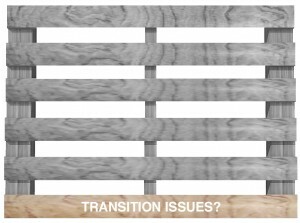 At Timber, we understand these points and ensure your transition is as seamless as possible.